The Premier Soccer League (PSL) is facing a serious shortage of stadiums ahead of the new season which kicks off this weekend as ONLY seven pitches have been homologated by ZIFA. According to a memo by ZIFA which was exclusively seen by 263Chat, only the National Sports Stadium, Rufaro, Luveve, Gibbo, Baobab, Mandava Colliery and Barbourfields have been given the green light for use by the 16 teams in the top flight league. “The homologation is subject to other specific details being addressed at agreed specified timelines. “Please be further advised that detailed stadium inspection reports will be forwarded to your offices and stadium owner in due course,” said ZIFA in the email. The availed stadiums thus put other teams like Mushowani Stars who are based in Madziwa, Chapungu, who normally use Ascot Stadium in Gweru, Manica Diamond in Mutare, at risk of travelling a long distance and adopt surrounding stadiums for their home. This will strain the budget of the teams which have traditionally survived on shoestring budgets as there will be travelling and hotel bookings expenses which will be incurred by the teams. 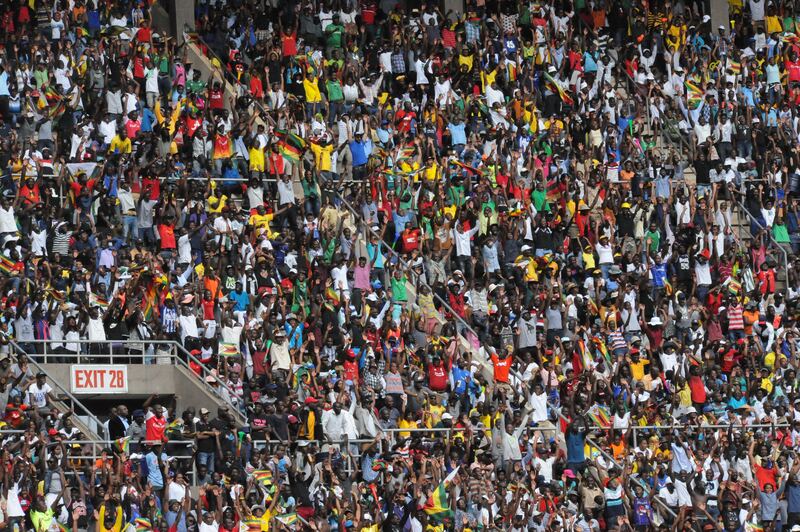 There is little hope for Manica Diamonds who are targeting to use the 3000-seater Vhengere Stadium in the close-by Rusape town.